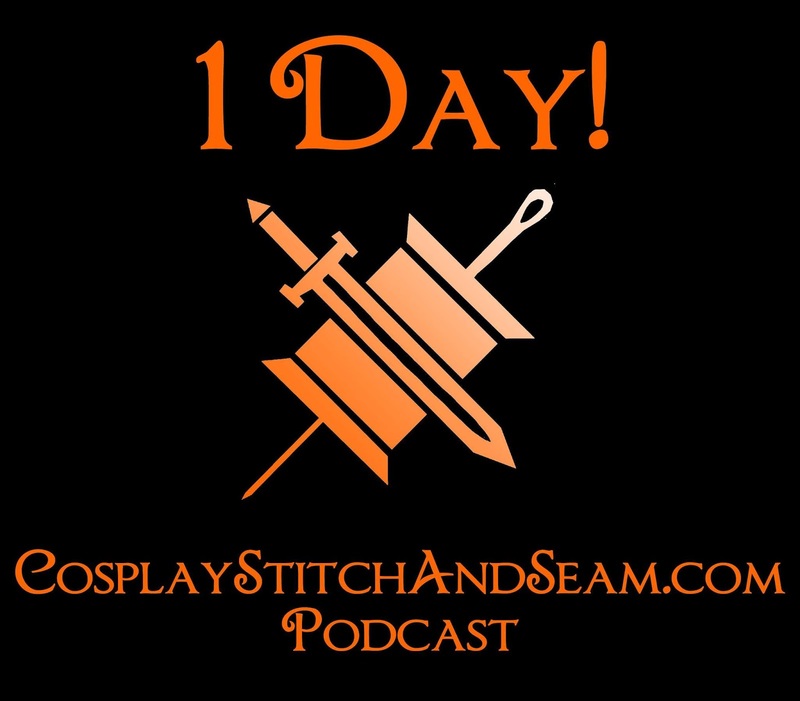 Get ready for Crafting Shenanigans, Cosplay Community, and Late Night Horror Stories as the brand new podcast launches! 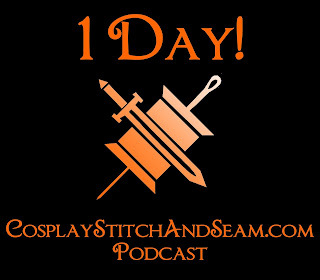 Don't forget, you can share your stories, submit topic requests, or suggest a cosplayer feature! Read this post for more information.